A lot of my computing-support work has been to help many friends of mine who haven’t had much exposure to computers with many different computing skills. 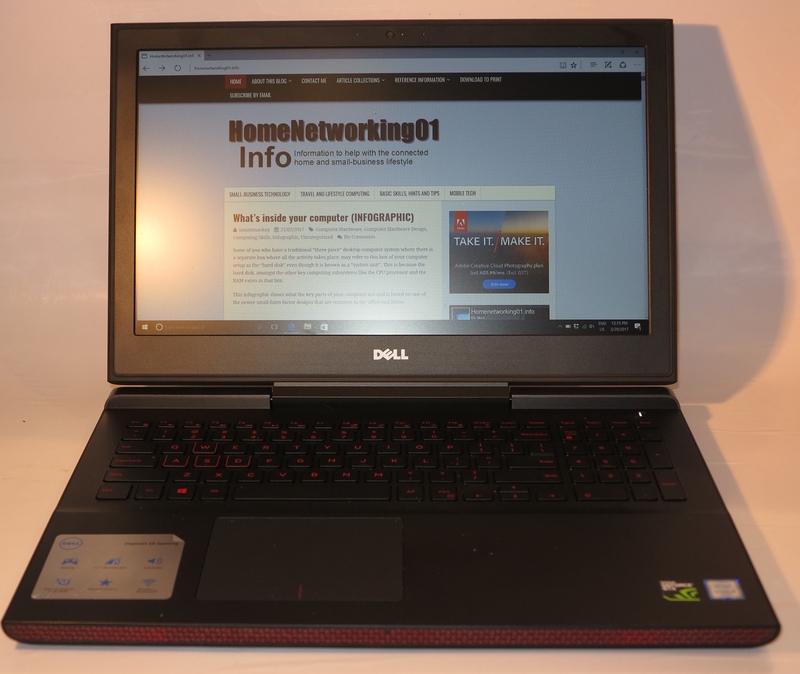 Typically, they would buy a Windows-based desktop or laptop or have their business buy one of these machines, but I often end up having to show them through various techniques associated with using this computer. I had come across this book title and others in the “For Seniors” series at Belgrave Book Barn in Melbourne and bought this one for AUD$29.95 tax inclusive. Amazon currently have this book online for US$9.53. This book is part of the “For Seniors” series of computer books that are pitched at older people who haven’t had much experience with computers. There is a similar book called “Laptops For Seniors” which focuses on the use of Windows-7 laptops rather than desktop computers which this book focuses on. This book covers Windows 7, whether you install it yourself such as through an upgrade or have the operating system delivered with your new computer, which will be the most popular way to acquire it. Here, it will show what can and can’t be done on different versions of the operating system, especially with the user interface. All techniques are covered complete with illustrations, easy to read typesetting and reduced jargon. If they need to use jargon, they explain it out properly. Even the pictures used to illustrate Web pages and digital-imaging techniques are based on landscapes and other similar imagery. As far as Internet connection goes, this book talks about “dial-up” or PPPoE connections where the computer’s operating system manages the connection and pushes the now-common network-based Internet connections to the “Networking” chapter later on in the book. At least they tell users who use the network-based methods to head to that particular page. When it talks of email use, it describes how to do email using Windows Live Mail or using the free webmail setups. The free webmail setup that is illustrated in this book is the ubiquitous GMail service and it explains how to work your existing account or set up a new account with GMail. As far as anti-virus programs are concerned, it had suggested the use of free programs like the AVG Free antivirus program. This is even though the new Microsoft Security Essentials anti-malware program had come out recently, but has at least it has exposed a free program that can do the job. What I have liked about this book is that it covers most computing tasks that can be done with Windows 7 and treats the older novice computer user with respect. Even the title comes across to the reader in a respectful manner. 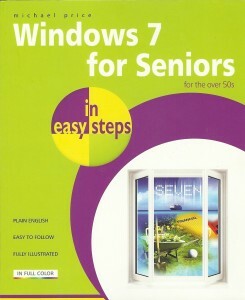 As well, it covers the common usage scenarios that the older people will encounter as they use their new Windows 7 computer. So I would recommend this book, along with the “Laptops For Seniors” and other books in this series as a computer guidebook for older novice computer users.